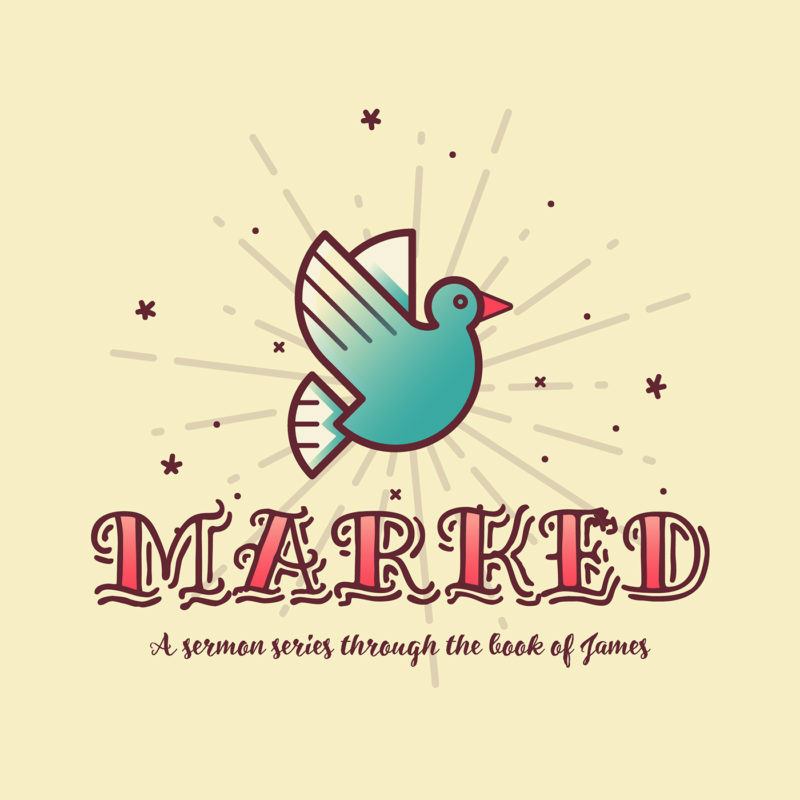 Continuing our series through the book of James – Marked, Pastor Nick shares a message that he himself felt he needed to hear. Overwhelmed and convicted by the truth of God’s Word, Nick shares about our need to sincerely examine our giving principles and seek God’s wisdom and conviction regarding generosity. May we be compelled to heed the warnings from God’s Word and respond to Him in faith and obedience!